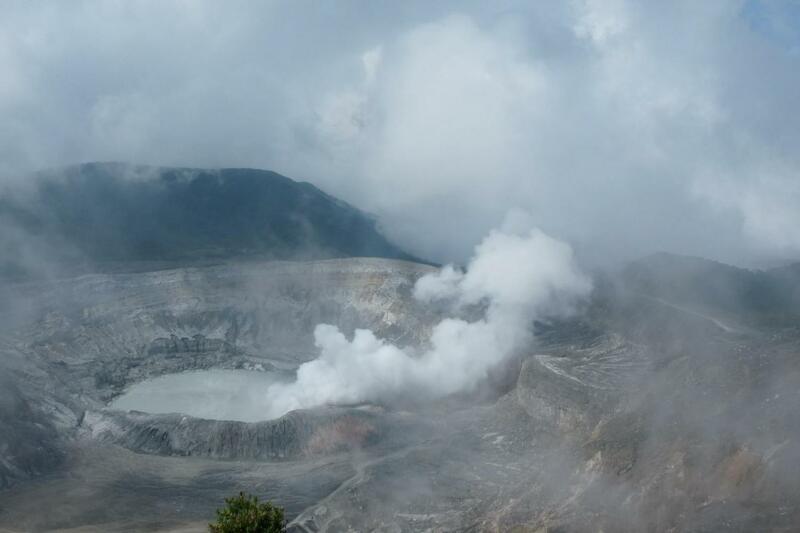 Admire the imposing Poás Volcano at a height 8.884 ft above sea level. Visit a unique coffee plantation and the historic city of Sarchí on this exciting day trip. Long day but enjoyable. Good guides. Enjoyed the experience as a whole. Our guide , Jorge, was very, very, annoying. He continued to talk for 2 full hours on the ride to our 1st. stop. He , of course, repeated everything twice. Once in English & once in Spanish and had to say "OK" after every sentence. He told us everything about the coffee tour before we got there and had to hear it again during the tour! He seriously needs to tone it back 90%. I would not take another tour with Jorge.